The charging experts at Anker have come up with a smaller, lighter, and cheaper version of their beloved PowerHouse. Billed as the ultimate solution for those who want to make sure they never run out of juice when camping, the PowerHouse 200 Portable Generator is also a solid option to consider in case of outages and other emergencies. The device is about the size of a car battery, weighing in at 7 pounds. 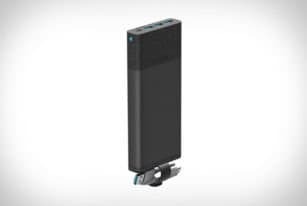 It has a 200Wh capacity (hence the name), and offers three USB ports, a micro USB, and a 110 AC output, meaning it can power a multitude of gadgets at the same time. The Nimble 10-Day Charger supports simultaneous device charging using 26800mAH battery. 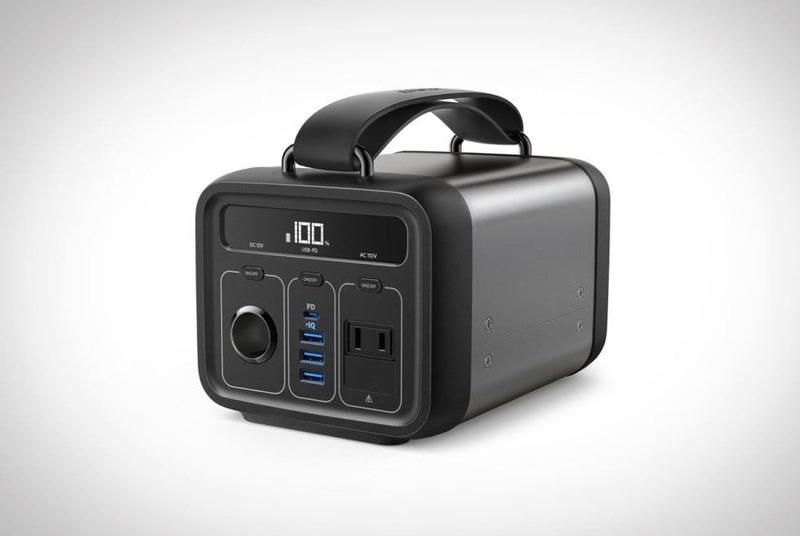 It boasts triple charging power in a device that weighs 22oz. 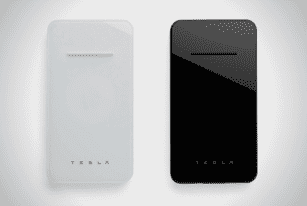 The Sherpa 100AC supports simultaneous device charging. 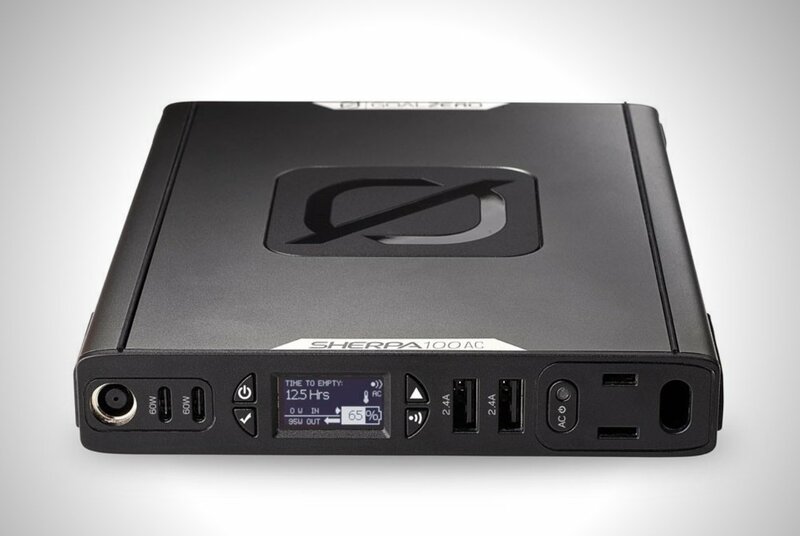 It charges laptops, cameras, and smartphones fast with its built-in 25,600mAH power supply.